A sleeping princess, Badette has woken up more beautiful than ever. It now constitutes a real discovery for wine lovers. 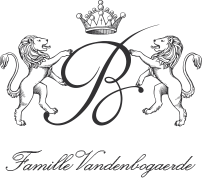 Very quickly, as from the 2012 vintage, the new owner’s efforts bore their fruit, and the quality of the wines has been recognised by tasters. 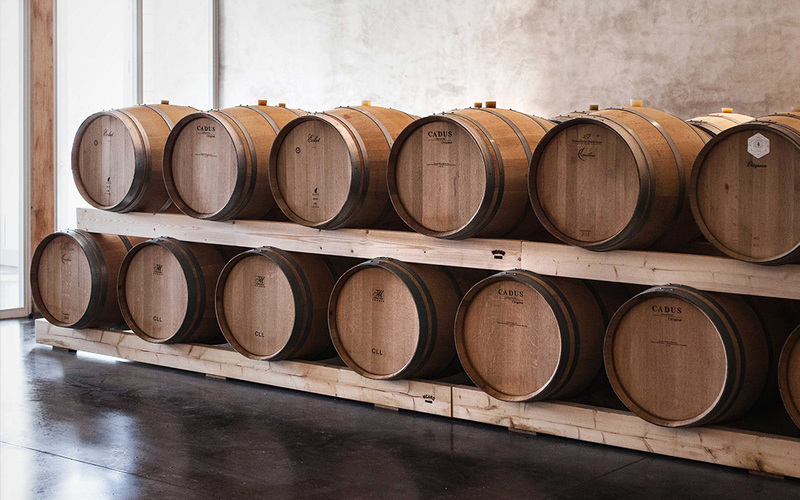 The 2013 and 2014 vintages confirmed this trend, today accentuated by the excellent 2015 and 2016, which took advantage of the new installations. 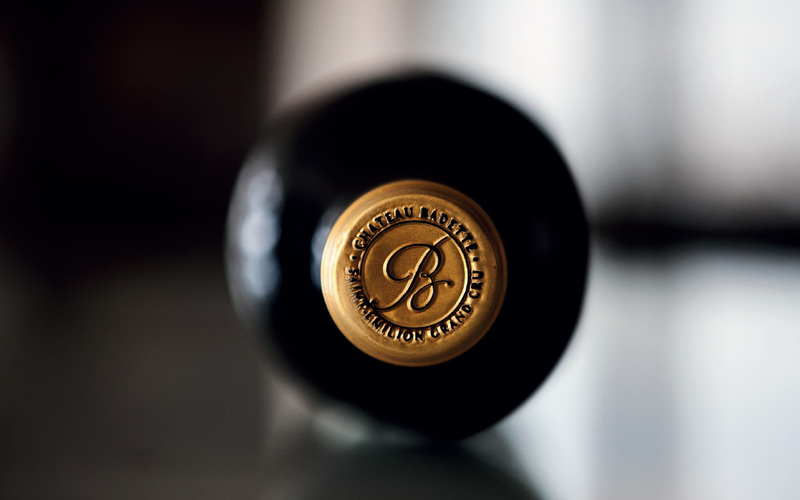 On tasting, Château Badette has a black and brilliant colour, floral on the nose, flesh, fruit and lots of clarity, an appreciable length and a soft finish. 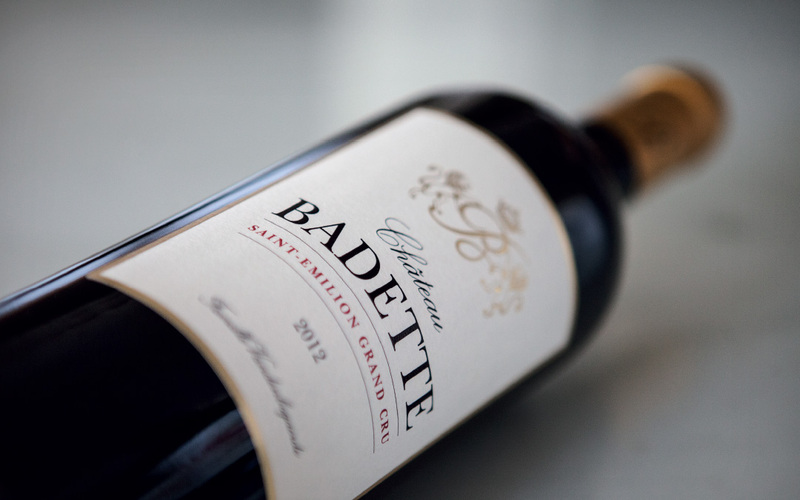 The wines of Château Badette are mostly distributed by Bordeaux merchants, as well as by some Belgian importers. Part of the crop is reserved en primeur; the 2015 vintage, particularly successful, was rated 92-94 by The Wine Advocate, and sold very well on the Bordeaux market place. The oenologist Jean-Philippe Fort, of the Rolland laboratory, has brought to Badette his expertise and his experience in the wines of the Libourne region.